On what was undoubtedly the happiest day of Meghan Markle's life, one major thing was missing: her father. 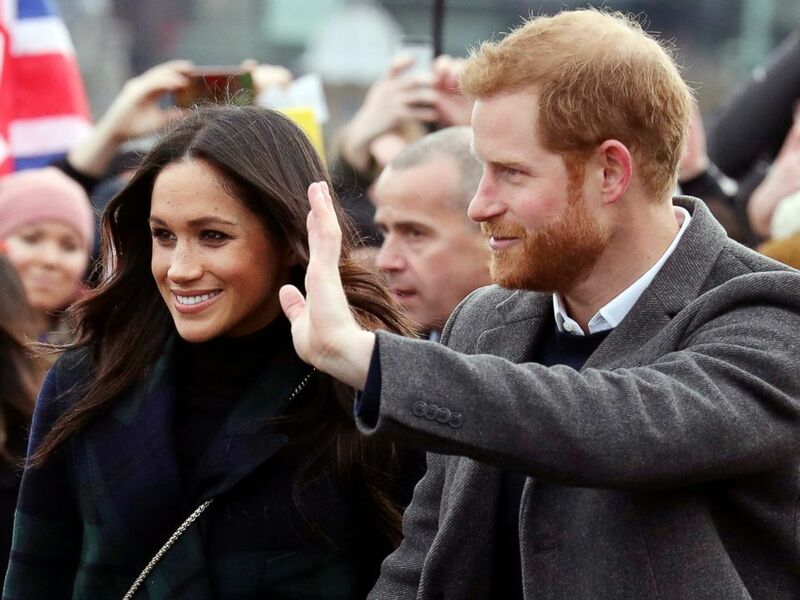 The build-up to the royal wedding was more publicized than any other wedding from the past, as Markle's estranged family members all tried to steal the spotlight. 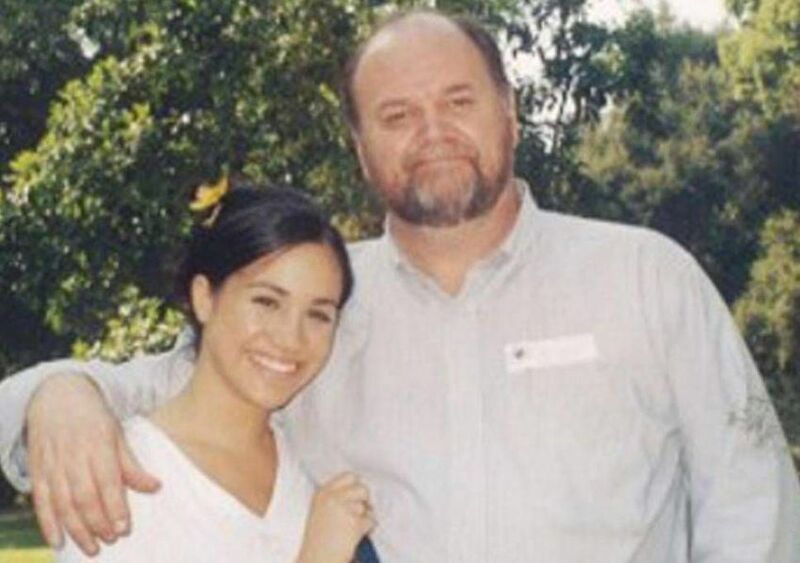 Though her father was not the picture-perfect dad while she was growing up, Markle had still planned on having him walk her down the aisle. 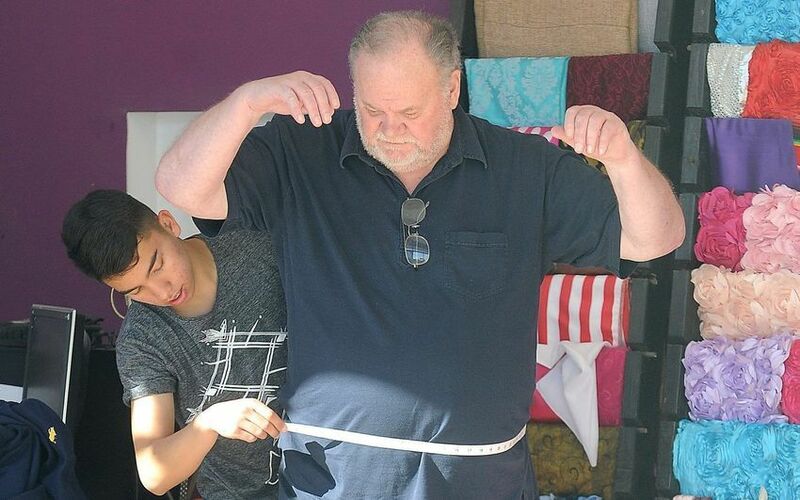 However, Thomas Markle suffered a heart attack just days before the wedding, forcing him to miss the momentous occasion. 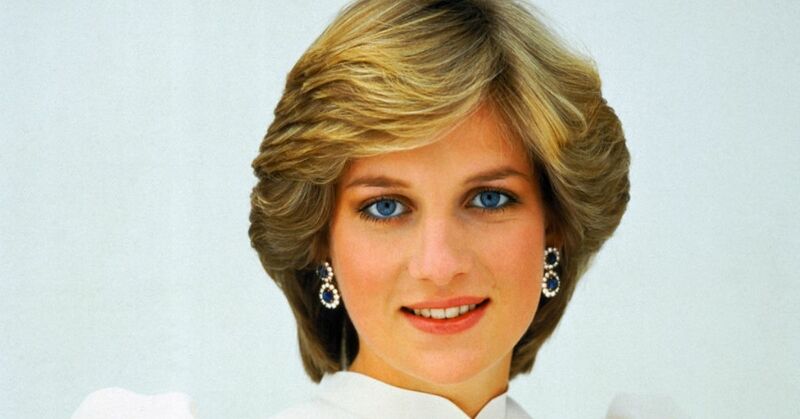 Ms. Markle released a statement on the matter, saying "Sadly, my father will not be attending our wedding. 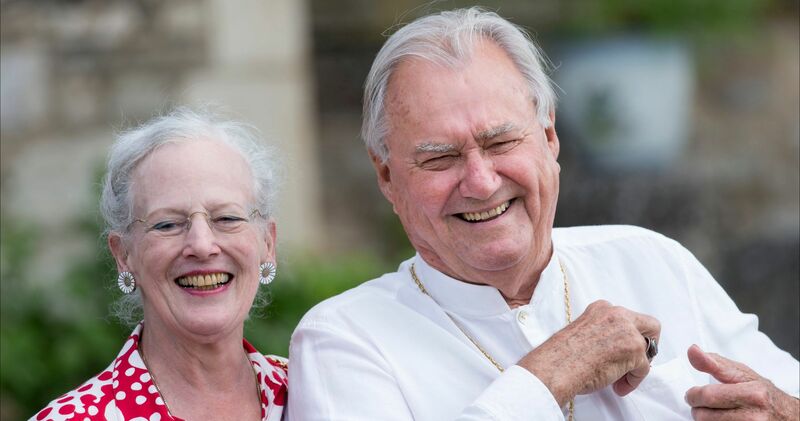 I have always cared for my father and hope he can be given the space he needs to focus on his health." 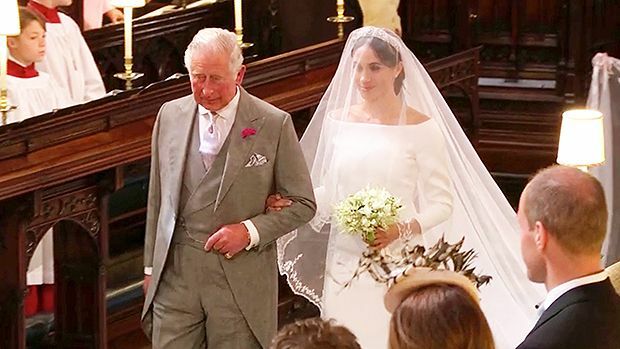 Instead of her father, Markle was walked down the aisle by her now father-in-law, Prince Charles. Since the wedding, Thomas Markle has remained fairly silent when it comes to the media. Having already gotten himself in a pickle previously, when he posed for paparazzi photos before the wedding to better his image, Mr. Markle chose to lay low. 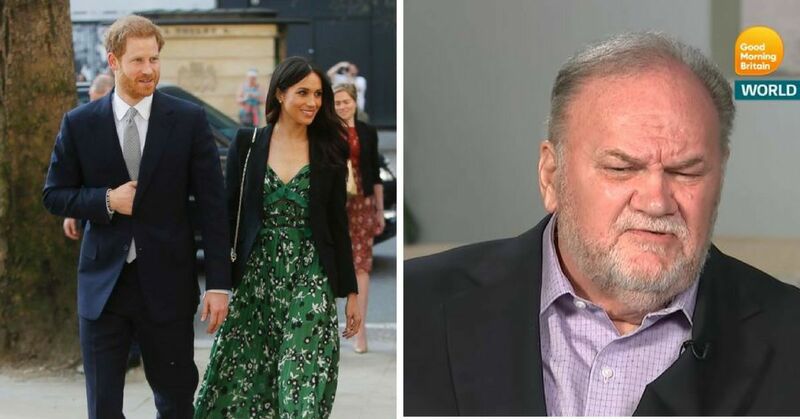 However, in an interview with Good Morning Britain, Thomas Markle opened up about his jealousy towards the royal wedding. 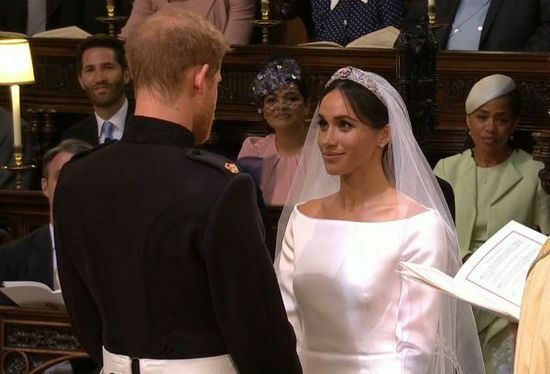 "I was jealous, I wish I had been there," Markle said. He also revealed that he was "very proud" of his daughter, but that "the unfortunate thing for me now is I'm a footnote in one of the greatest moments in history rather than the dad walking her down the aisle. It was a very emotional moment for me, like I said, I cried about it." But despite his emotions, Markle knew that Prince Charles was a fitting replacement. Markle also remembers when his daughter first told him she was dating the prince. 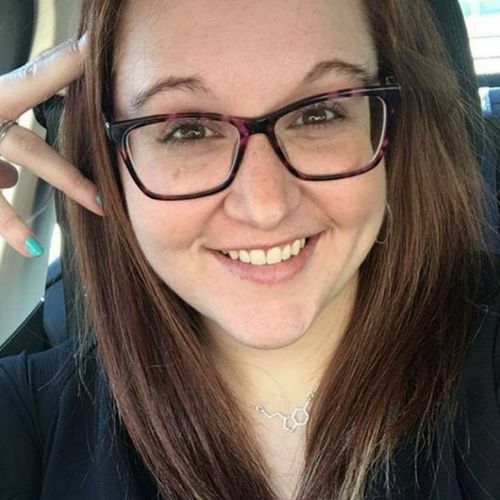 Of course it’s ‘Wow,’ it comes out as a ‘Wow,’ but this is my daughter and she’s certainly a prize for him as well. He’s great, an interesting guy, a prince, but my daughter’s been a princess since the day she was born. 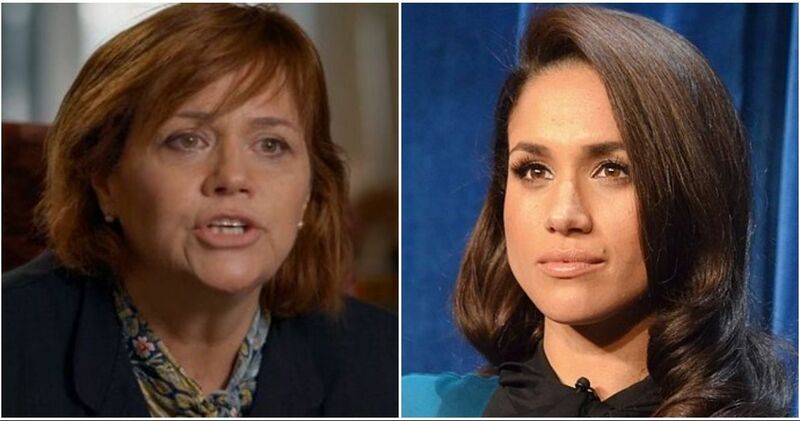 "Harry asked for her hand on the phone and I said: 'You are a gentleman, promise me you will never raise your hand against my daughter and of course I will grant you my permission,'" Markle recalled. One of the more interesting comments from Markle was about the first conversation he and Prince Harry had was about Donald Trump. I always have a bad attitude about Donald Trump and that's never gonna change. I have to apologize to the rest of the world for my president. All Harry actually said -- because Trump was new -- 'Give him a chance.' I think Harry's probably changed his mind by now. I certainly hope he has. When all is said and done, Thomas Markle knows he made a mistake staging paparazzi photos before the wedding. Do you believe that Thomas Markle really feels bad? 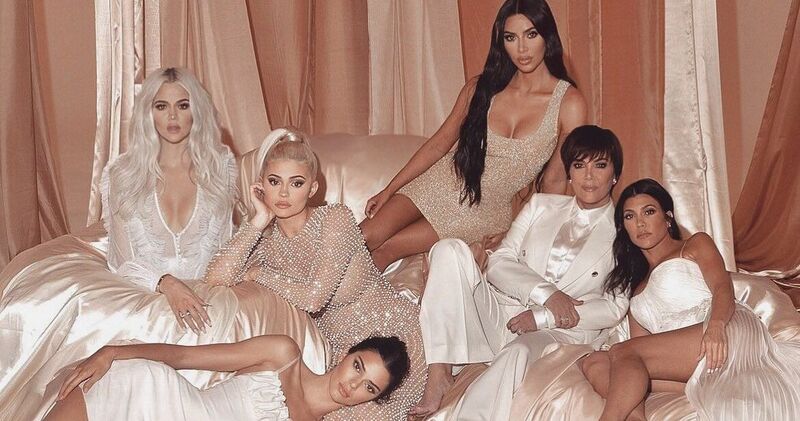 Or is this another publicity stunt?